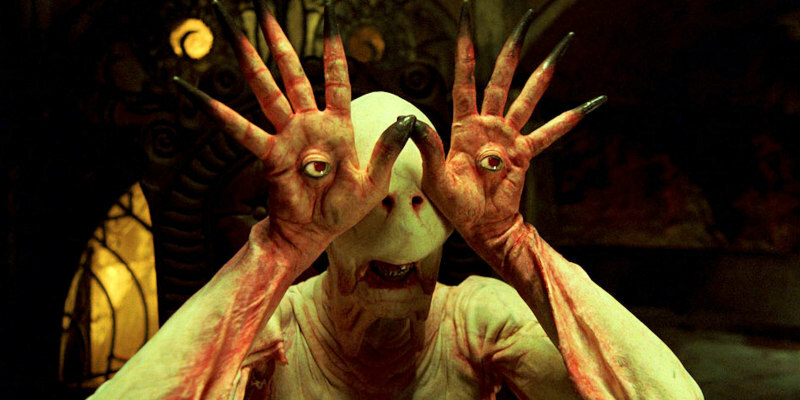 Did You Win Guillermo Del Toro's Pan's Labyrinth: Inside The Creation Of A Modern Fairy Tale? Titan Books release Guillermo del Toro's Pan's Labyrinth: Inside the Creation of a Modern Fairy Tale on October 21st, and we've got a copy to give away to one lucky UK reader. In celebration of the 10 th anniversary of the release of the beloved film, Mark Cotta Vaz and Nick Nunziata's Guillermo Del Toro's Pan's Labyrinth: Inside The Creation Of A Modern Fairy Tale offers a definitive account of the making of Pan’s Labyrinth, showcasing the Academy Award-winning masterpiece in unparalleled detail. Featuring original concept art, rare unit photography from the set, and even del Toro’s initial musings from his famed journals, this lavishly designed book provides readers with a behind-the- scenes look at every aspect of the fantasy film, from its terrifying creatures to its sumptuous sets and dark themes. The book also includes exclusive removable items that any fan would love to own—such as a storyboard booklet and pages from del Toro’s notebooks—that provide new insight into the cinematic creation. 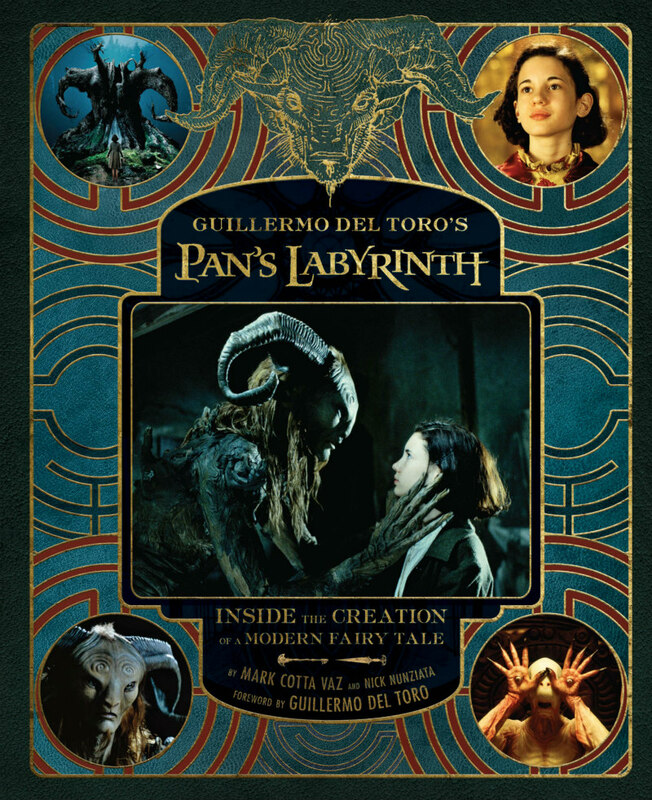 Written in close collaboration with the mastermind himself, Guillermo Del Toro's Pan's Labyrinth: Inside The Creation Of A Modern Fairy Tale is the ultimate compendium to the breathtaking film that has entranced viewers for the past decade.